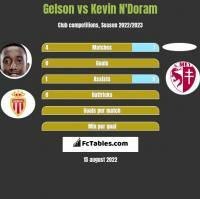 Gelson plays the position Midfield, is 23 years old and 173cm tall, weights 66kg. 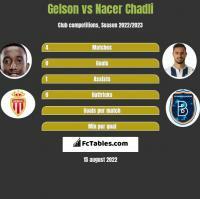 In the current club Monaco played 1 seasons, during this time he played 12 matches and scored 3 goals. 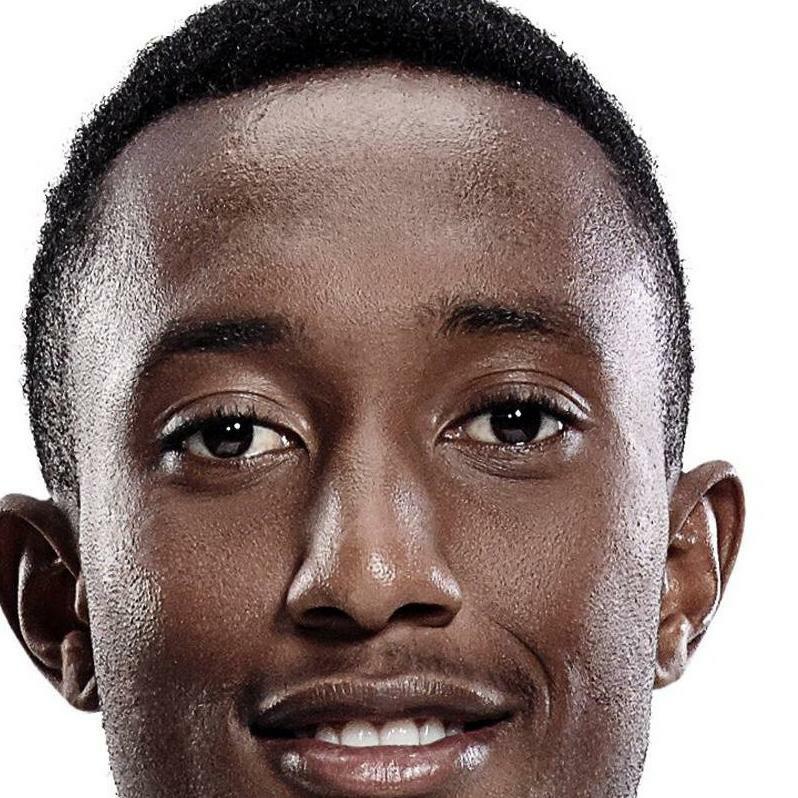 How many goals has Gelson scored this season? In the current season Gelson scored 4 goals. 0 goals in national team( Nations League Division A, Friendlies, World cup). 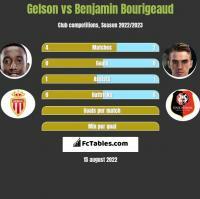 In the club he scored 4 goals ( League Cup, Champions League, Ligue 1, La Liga, Copa del Rey, Champions Cup, Friendlies). 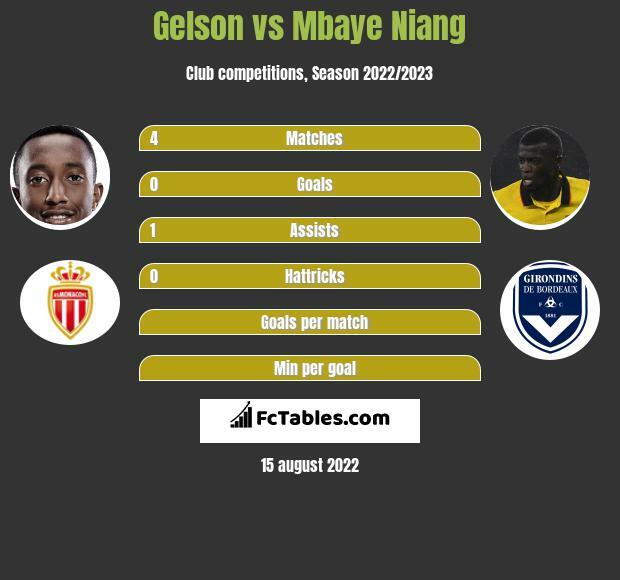 Gelson this seasons has also noted 2 assists, played 2583 minutes, with 16 times he played game in first line. 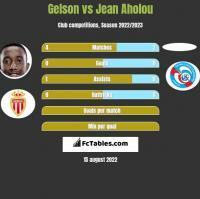 Gelson shots an average of 0.11 goals per game in club competitions. 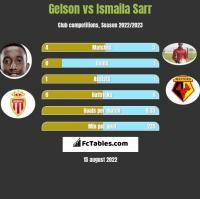 Last season his average was 0.26 goals per game, he scored 13 goals in 50 club matches. 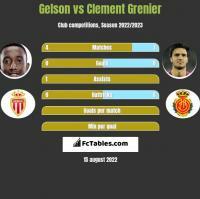 In the current season for Monaco Gelson gave a total of 30 shots, of which 14 were shots on goal. 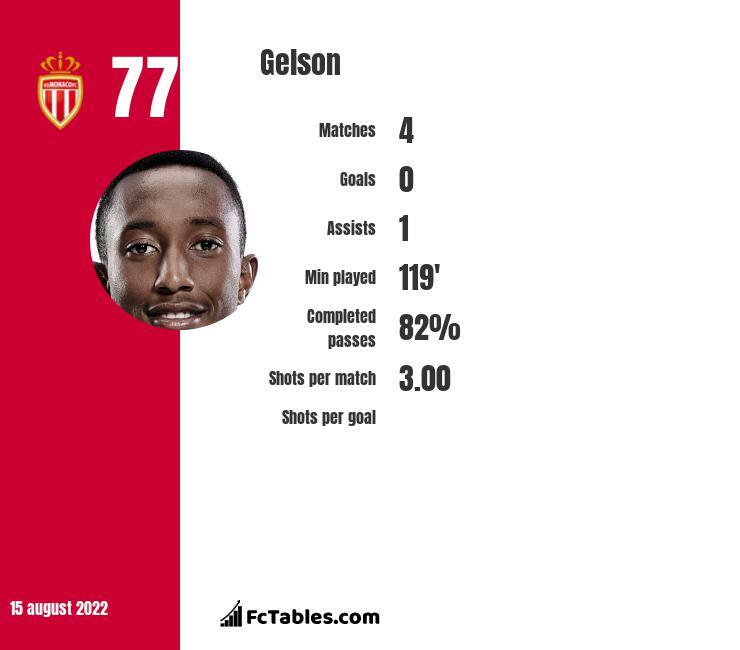 Passes completed Gelson is 81 percent.